Practice makes perfect, and math drills lead to math mastery! 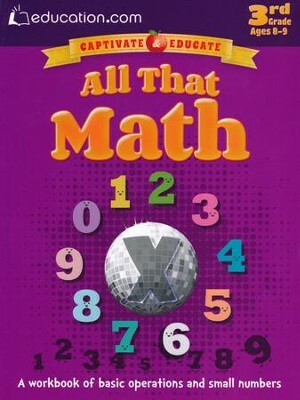 This workbook provides a variety of exercises on multiplication, division, and word problems. 124 pages, softcover. Answer key (half-size student pages with answers overlaid) is included. Grade 3 / Ages 8-9. Introduce your third grader to the basics of multiplication and division — and set the foundation for success in the upper grades. 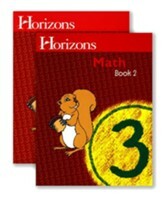 I'm the author/artist and I want to review All That Math Workbook, 3rd Grade.